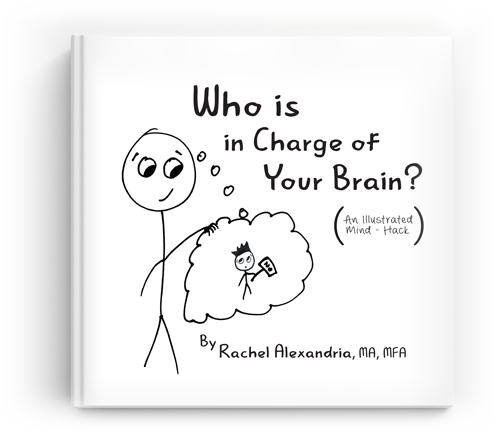 Join Rachel and friends and fans to hear her read from her new book, Who is in Charge of Your Brain? Appetizers and beverages will be served at this private event. Rachel will also be signing books and doing a few custom magic drawings for attendees! Want to explore the connection between you and the mysteries of the Universe? 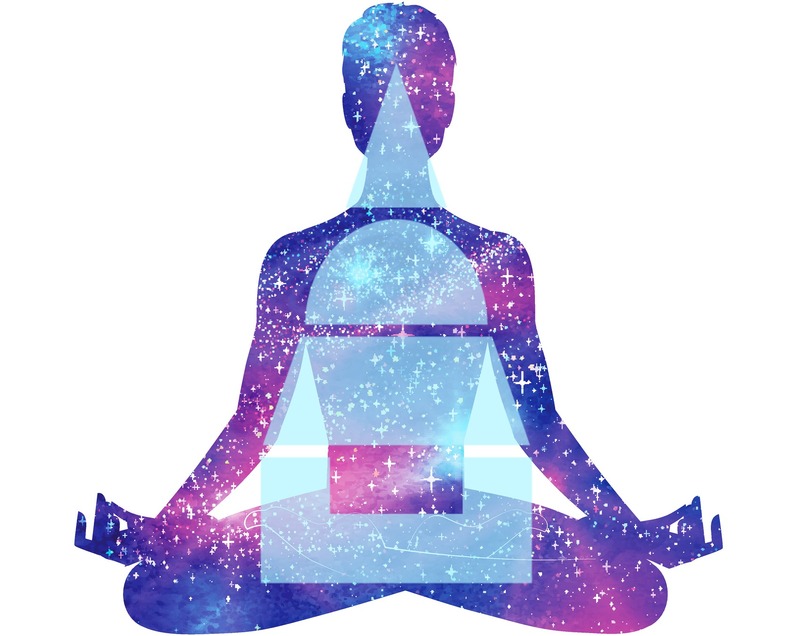 Experience how the power of ancient mantra and current neuroscience can help you be more powerful, effective, joyful, and prosperous! Rachel partners with Vedic Astrologer Kathleen Whalen on this series of events.